Foods are the greatest source of vitamin C, but it can be hard to get in enough of it through diet alone. That's where the topical version comes into play—celebrity esthetician, Renee Rouleau proves its efficacy in this video. Since it entered the market, Vitamin C serum has gained widespread popularity but there has been some debate as to what fruits contained the highest concentration. Oranges have long been the rumored champ, but that’s only the result of good marketing; strawberries and other fruits contain more vitamin C per ounce. And while you can always up the vitamin C count in your diet, the topical serum is the best way to combat common skin concerns such as discoloration and scarring. With the right balance of other chemical elements, a supplement can heal and brighten skin for a lasting glow. 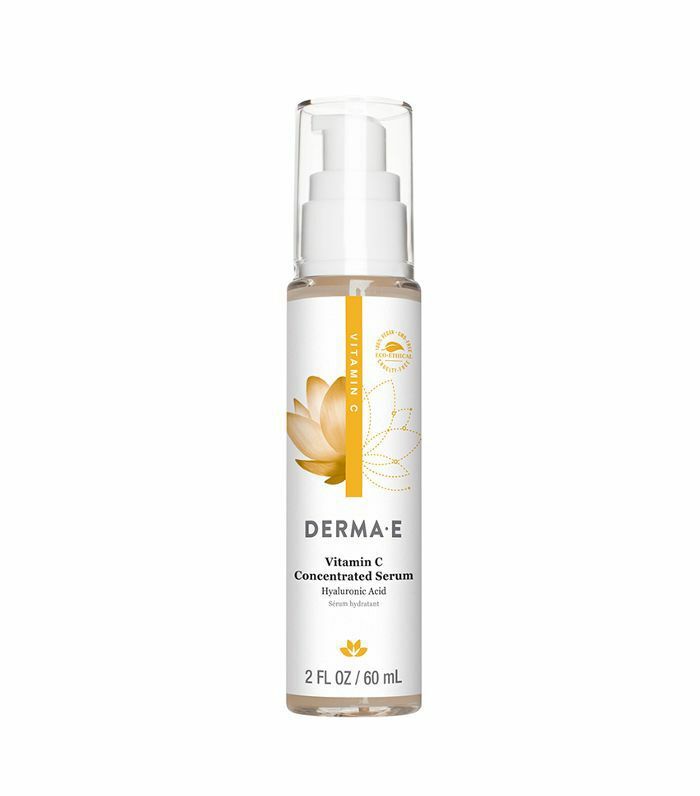 When it comes to choosing the best vitamin C serum for you, Dermstore has a convenient questionnaire to help narrow your options. Otherwise, know your symptoms: Start slow, with a low concentration serum before increasing the strength as you go. This serum contains mostly vitamin C but also boasts many other valuable nutrients for your skin. 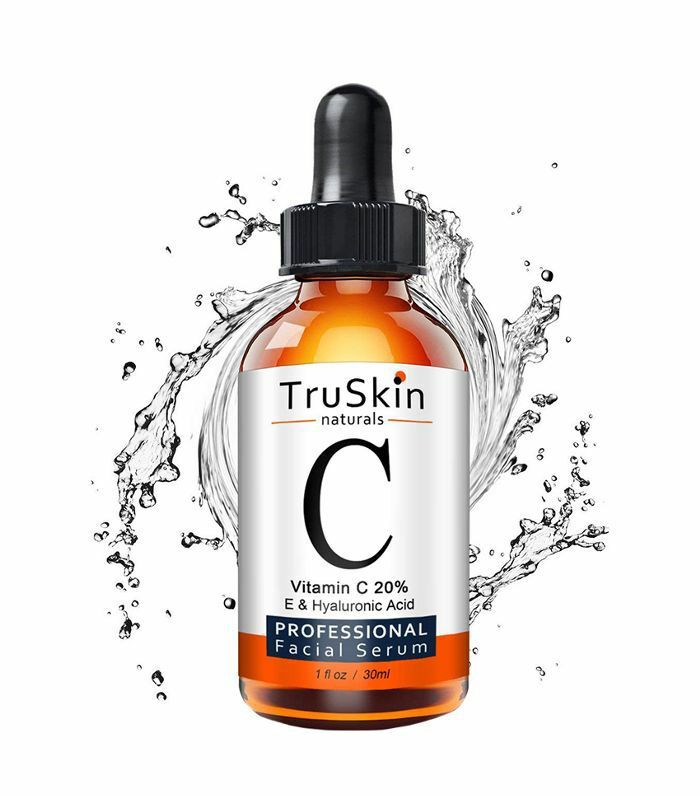 TruSkin does not add artificial colors or stabilizers, which may make the product appear cloudy on your shelf, but this is only because they are dedicated to keeping the serum completely natural. This evergreen serum is a compromise on price, with overwhelmingly positive results. Even negative reviews brag about how soft and smooth it will make your skin, though folks with sensitive skin should beware. This serum is one of the most affordable that we came across that still proved to be effective for a variety of skin types. Apply a pump of the formula before bed with your go-to moisturizer and expect a clearer complexion overnight. 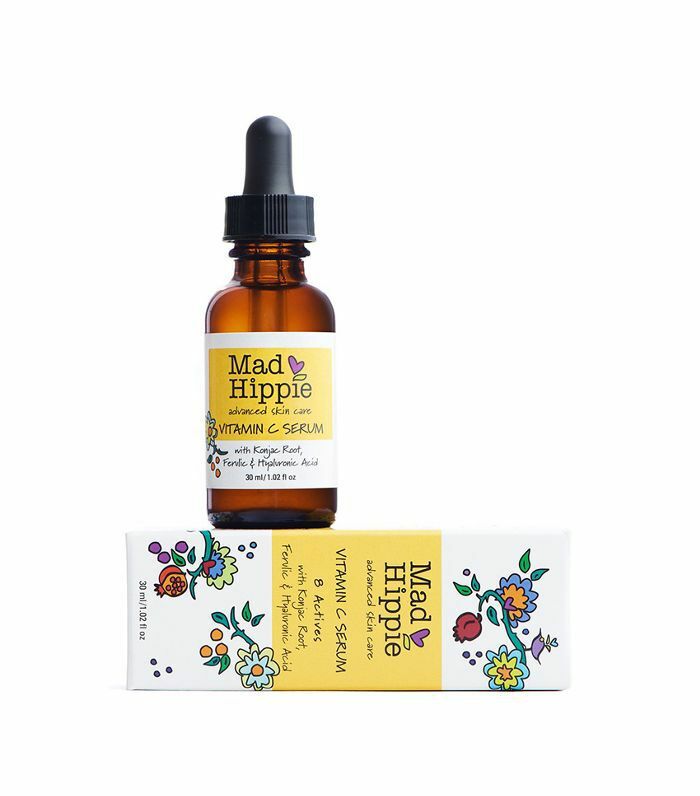 When it comes to daily vitamin C serums, the product from Mad Hippie has shown success even used under makeup. And even if you need to grab a new bottle every few weeks, you will not break the bank at this price point. 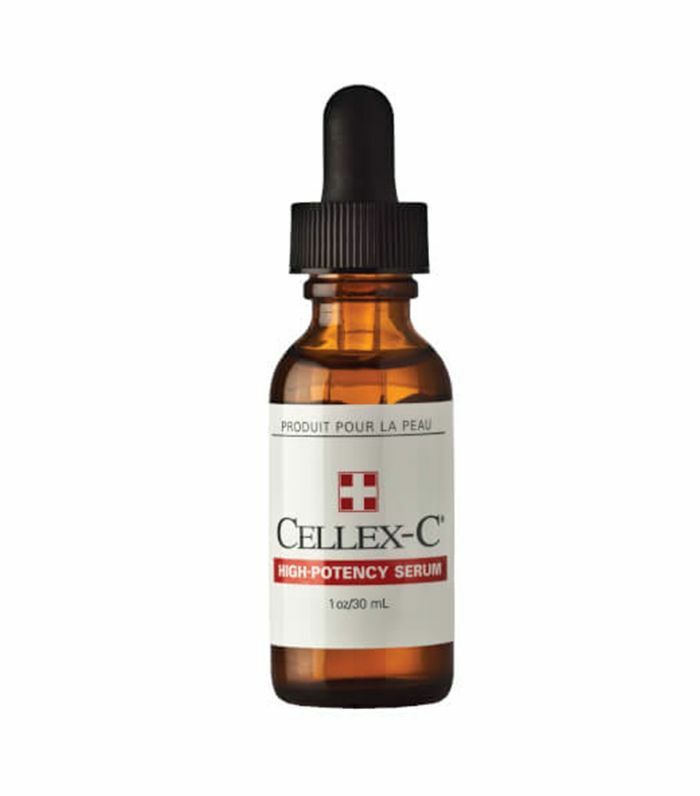 When Cellex-C say high potency, it means it. This tiny bottle packs an enormous punch. Redness and other blemishes in your skin tone are no match for this serum. 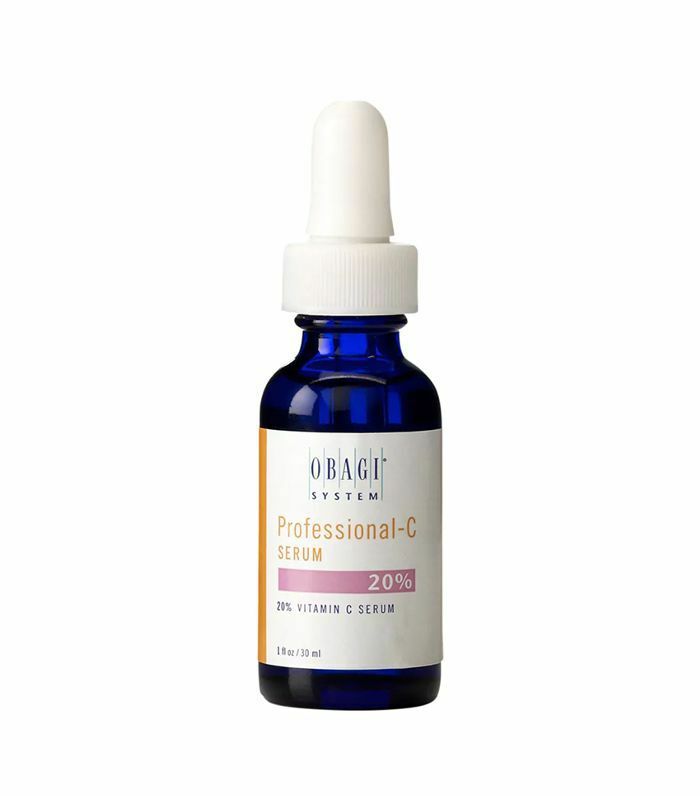 Extra UV protection is advertised in Obagi’s vitamin C serum, helping to repair sun damage and prevent it with the addition of your usual sunscreen. All skin types will notice a dry application with beautifully hydrating effects. 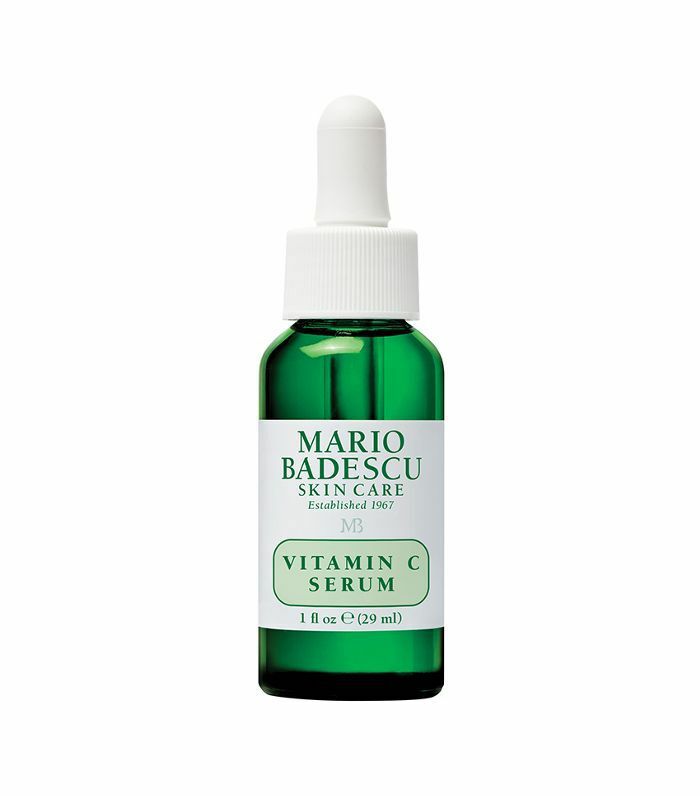 Amino acids and salts enhance the efficacy of vitamin C in this serum. That means clearer complexion and longer lasting effects, especially if used regularly. 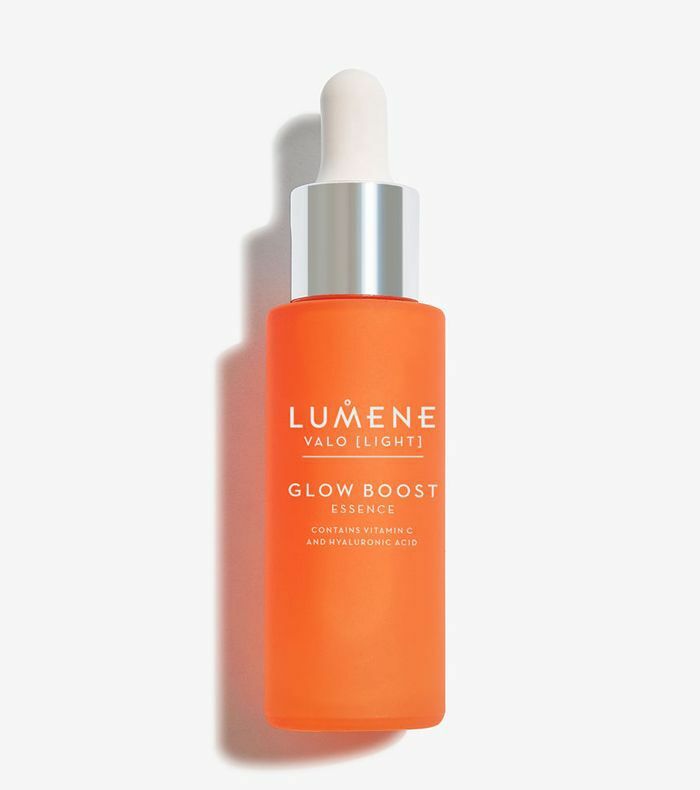 Cloudberry is the source of vitamin C in this serum from Lumene. The fruit is grown in colder regions in North America and Eurasia and contains more of the vital nutrient than even strawberries. 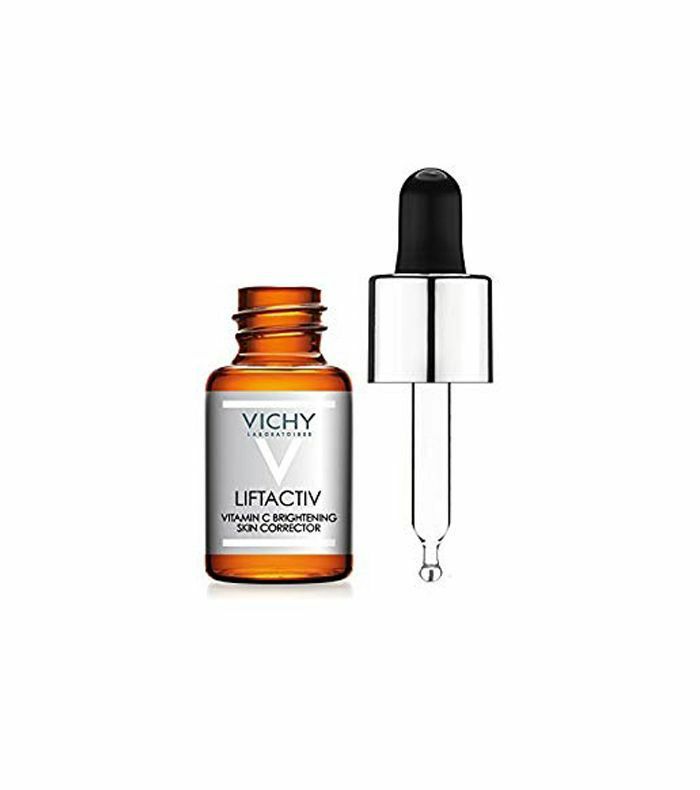 This serum from Vichy uses their Mineralizing Thermal Water, which is infused with 15 minerals. That alongside the properties of vitamin C and hyaluronic acid will make your skin look better sooner rather than later.